Courtney has been a Mental Health Counselor providing both individual and group counseling for the past ten years. She holds a Master’s in Science from the University of Massachusetts Boston in Mental Health Counseling and a Bachelor in Arts in Psychology from Nazareth College. She is licensed by the State of Massachusetts as a Licensed Mental Health Counselor. She works with students at the Boston College AIM (Alcohol Intervention Meeting) Program and brings her experience of working with young people to her role at Modern Assistance. 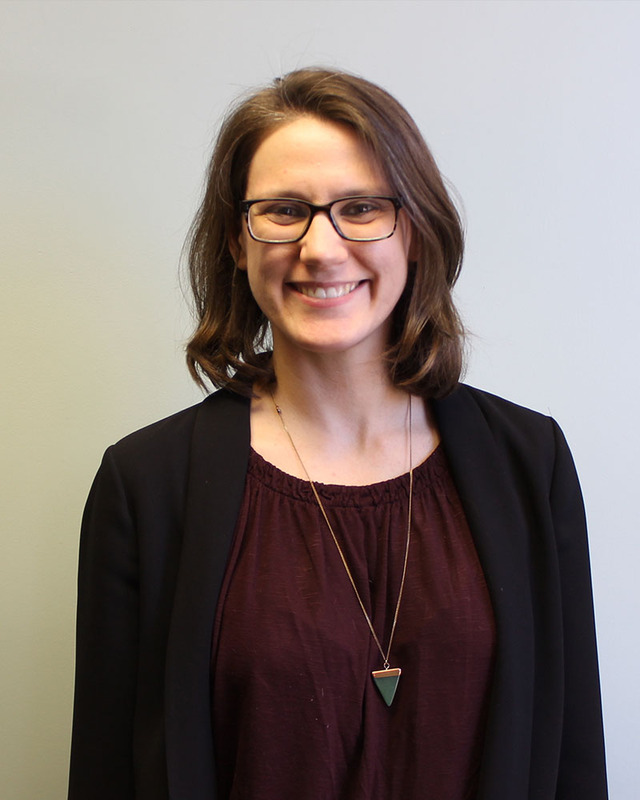 As the Coordinator of Continuing Education, Courtney is also responsible for developing and facilitating Modern Assistance Program’s Annual Professional Lecture Series.